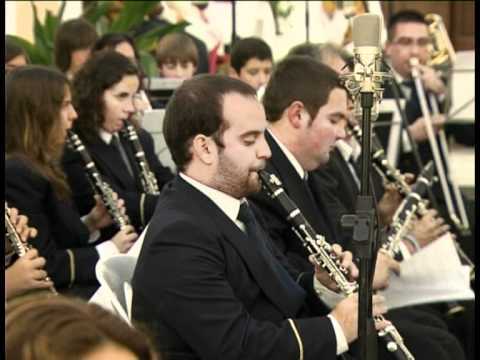 Another Christmas activity… this time a Christmas concert which will include performance by the Municipal band of Manilva, the Santa Ana Choir, pupils from both the older and younger groups of the Manilva music school and the Eva Cabrera dance school. The concert will take place in the sports hall in Manilva on Thursday 19th December starting from 8pm. There will be extracts from some great musical spectaculars including Cabaret, and Mary Poppins (the little ones singing “Supercalifragilisticoespialidoso” – how sweet!) and a version of Abba’s “Chiquitita” as well as several Christmas songs and carols.